Start your holiday season off the western way! Christmas decorations are out and I’m okay with that. 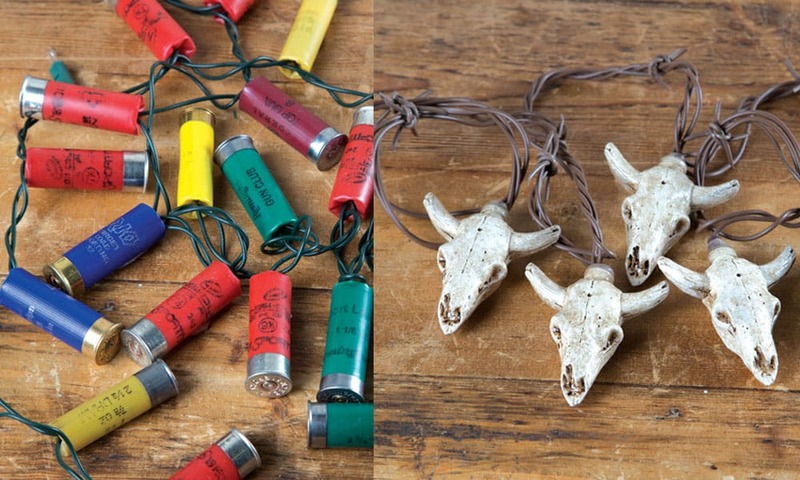 If you are looking to deck the halls in a western way, check out this fun Christmas decor from Rod’s. Shotgun strand lights are pretty cool. 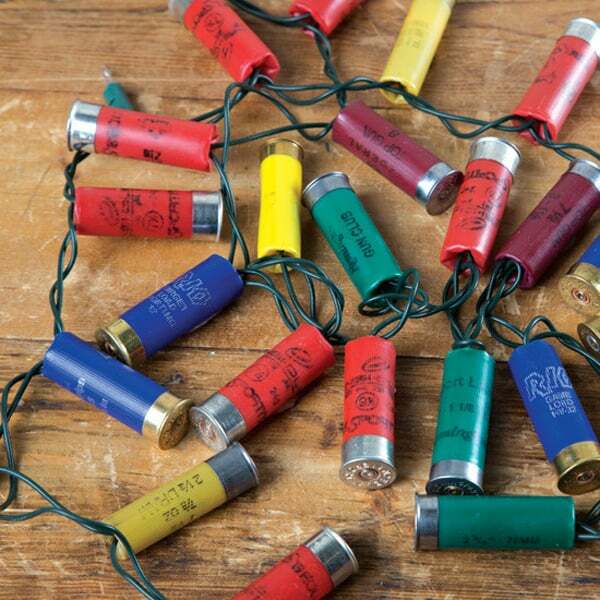 These are perfect for a country Christmas. 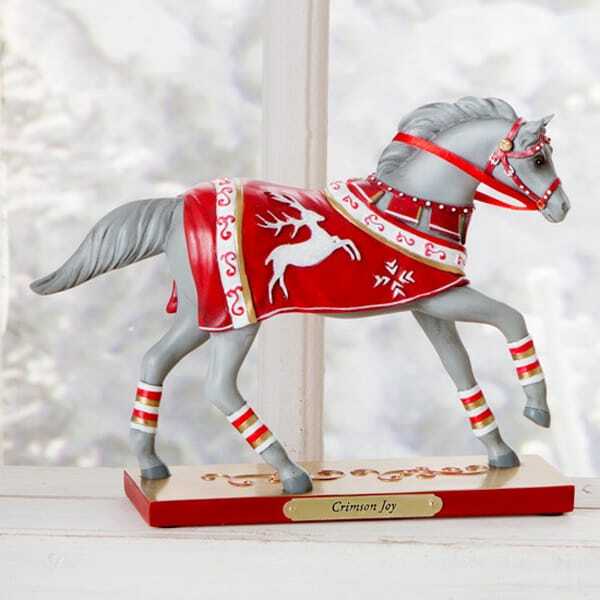 Buy Crimson Joy, the latest holiday horse decoration from Painted Pony. 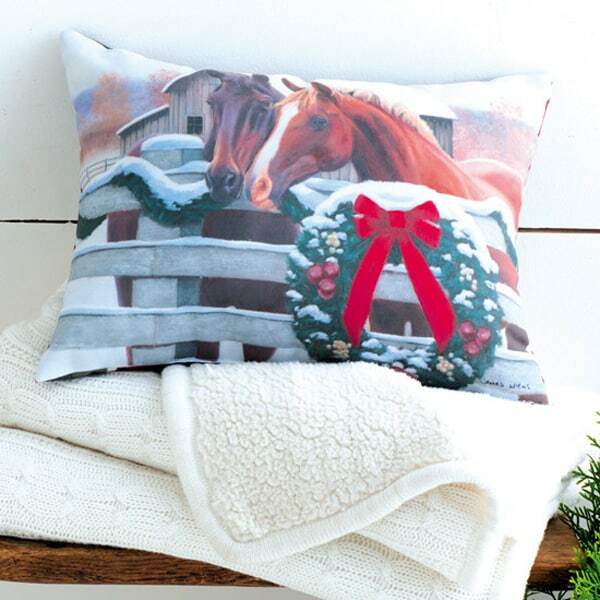 Holiday throw pillows only come out once a year, so get these early and put them out on the couch. 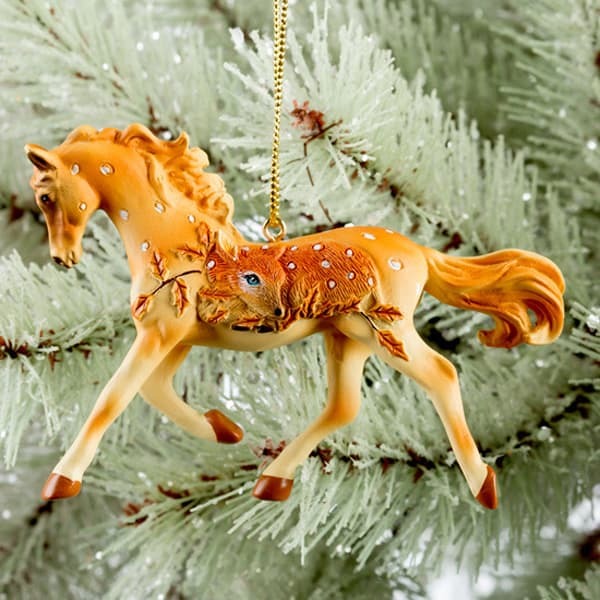 Make sure you have enough horse ornaments for the Christmas tree! 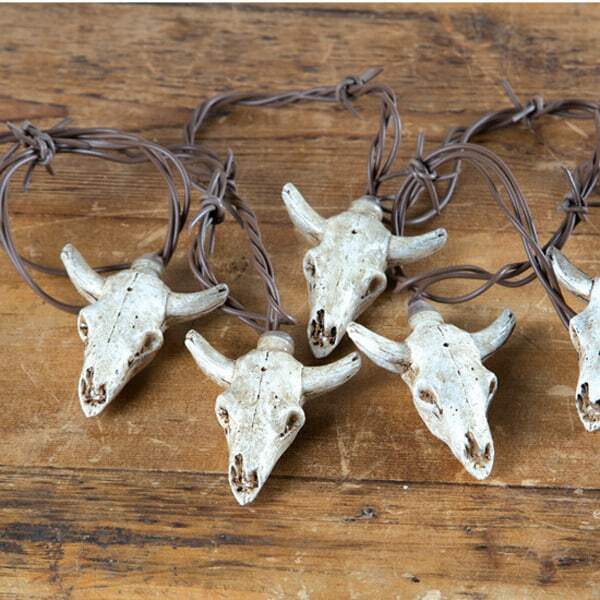 These longhorn string lights are another awesome western option for your home.